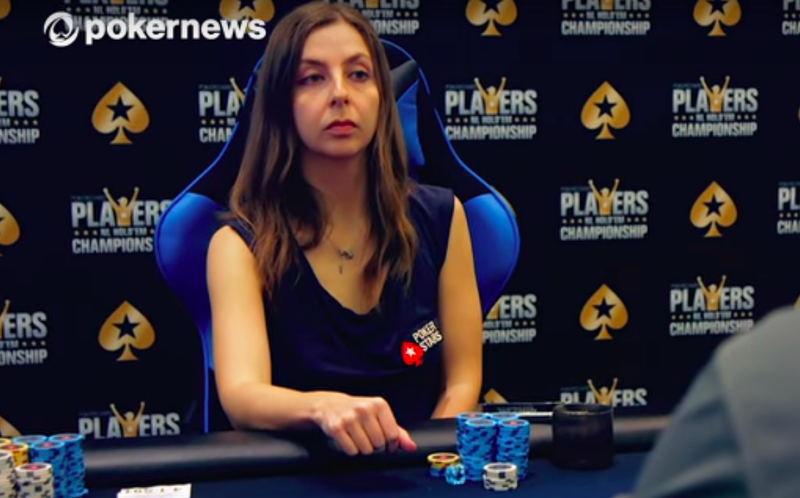 A little more than a year ago, New Yorker writer Maria Konnikova announced that she was diving into the world of professional poker as a new player, all for the purpose of writing a book about her experiences. Yesterday, PokerNews reported that the actual writing of the book is on hold because Konnikova, under the guidance of pro Erik Seidel, got too good at poker. Her huge success forced Konnikova to re-evaluate her plans. With an incredible opportunity in what could be a historic poker event on the horizon, Konnikova decided she had to push the book schedule back and go all in on poker for the time being. She built a revised poker schedule, ramped up in terms of both buy-in sizes and quantity of events. This kind of stunt has a rich tradition among writers and amateur athletes. George Plimpton kicked it off with NFL, MLB, and NHL tryouts in the 1960s for a series of books. More recently, Sports Illustrated’s Michael McKnight spent huge amounts of time trying to learn how to dunk and hit a homer; Slate’s Stefan Fatsis wrote books about his attempts to become a kicker for the Denver Broncos and an elite Scrabble player; and Dan McLaughlin, who had never played a full round of golf before, decided to test out the Malcolm Gladwell-popularized 10,000 hour theory and become a professional golfer from the ground up. It didn’t work, exactly, though McLaughlin got very good. Obviously Konnikova had some advantages—she’s being coached by a legendary player, she has a PhD. in psychology, and poker is a purely mental game. But this is just about the best case scenario for a post-media pivot, and she didn’t even have to get laid off from her job to pull it off. Update: Konnikova tells Deadspin that with the new schedule, the book is now planned for summer or fall of 2019.